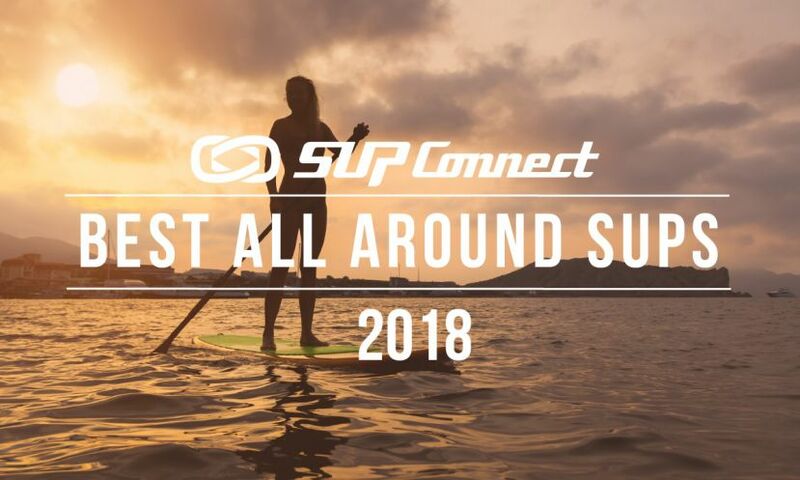 As Stand up Paddle grows throughout the world, many find that there are various disciplines of SUP that they enjoy. 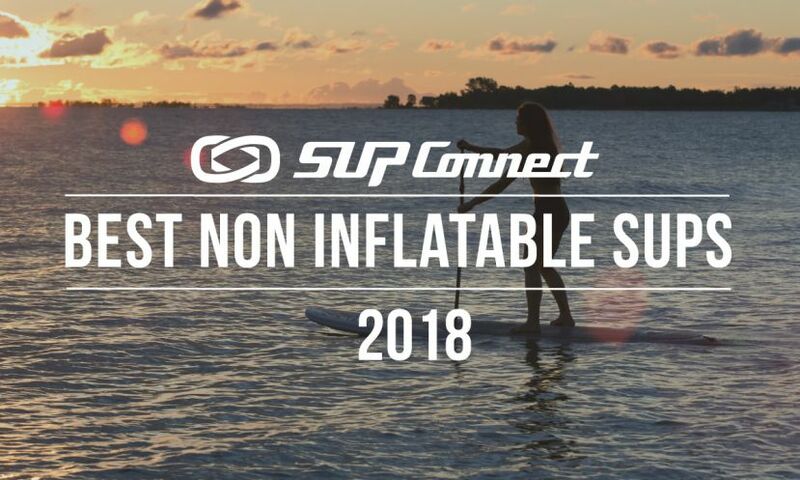 One of the most popular at the moment appears to be SUP Yoga. 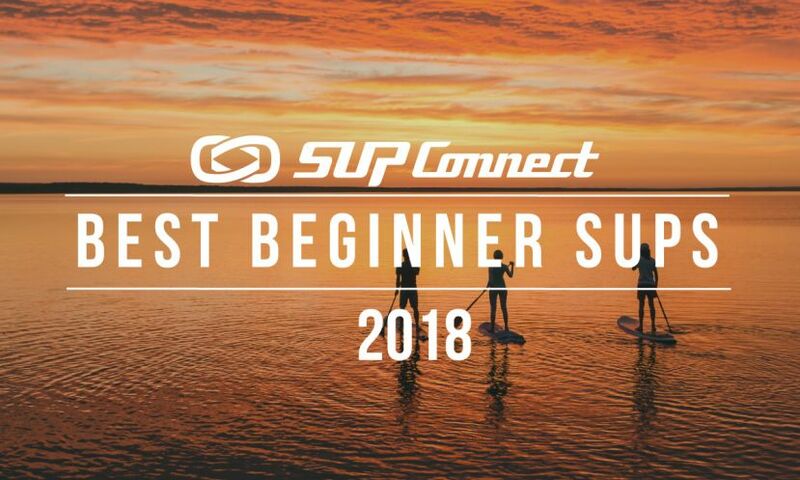 But, how many people can say that they have done SUP Yoga in a geothermal spring? Tibble Fork Reservoir is part of Uinta National Forest, which offers unrestricted access to visitors, who have to buy a $10 pass worth two days of access. 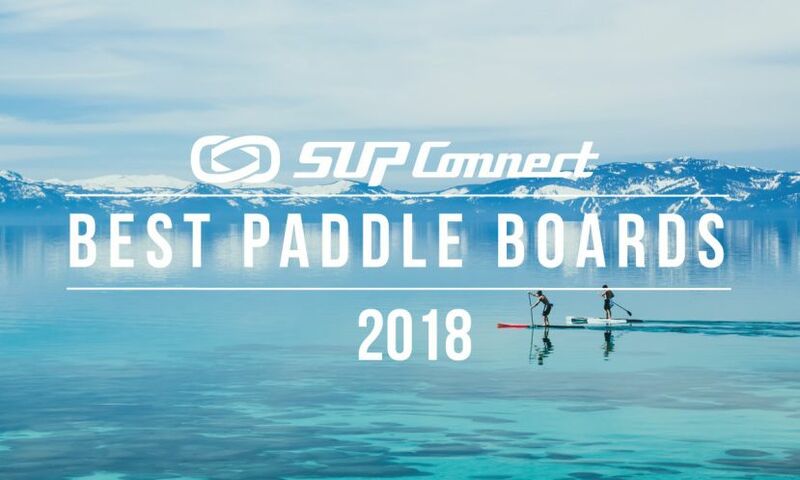 The American Fork Canyon, carved out by the early runnings of glacial waters, offers a stunning view for stand up paddle (sup) boarders and their families. 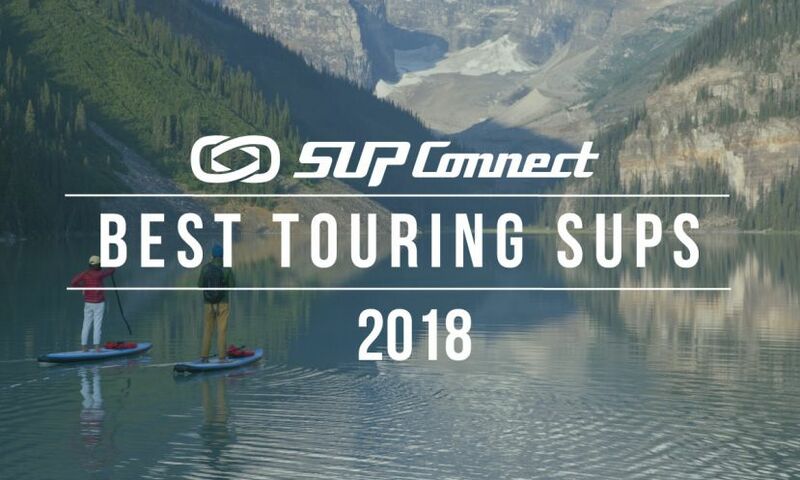 The Outdoor Retailer 2011 Summer Market kicks off with the Open Air Demo, supported by over 150 brands including a strong showing of stand up paddle exhibitors such as Boardworks, Rusty, Rogue and many more.